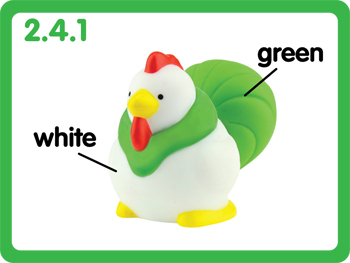 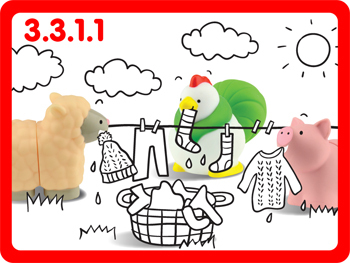 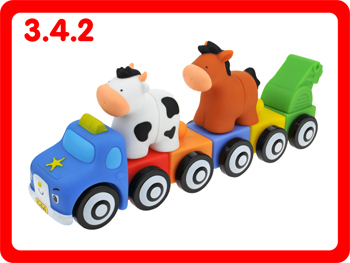 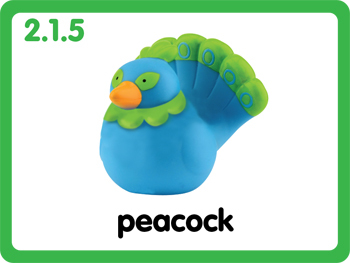 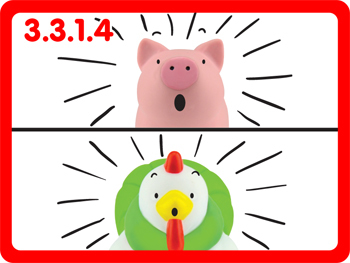 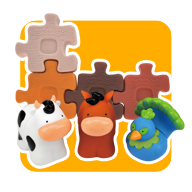 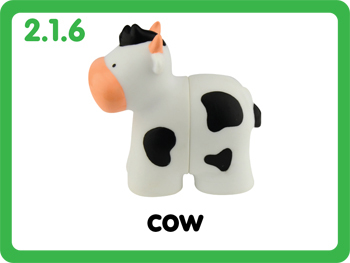 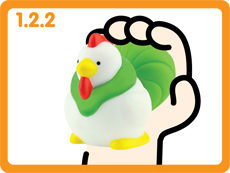 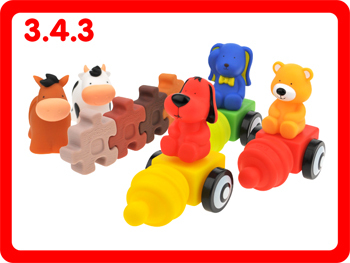 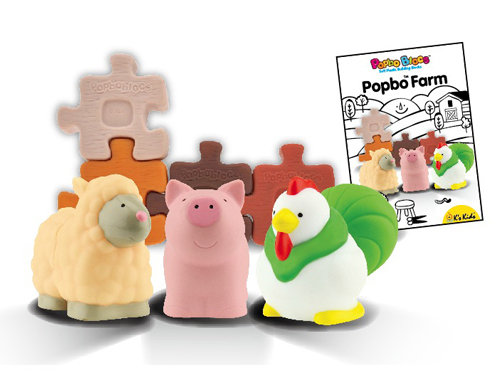 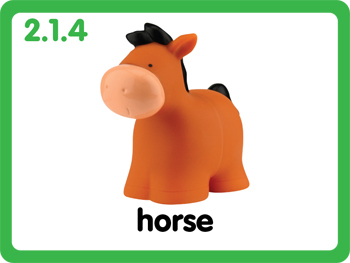 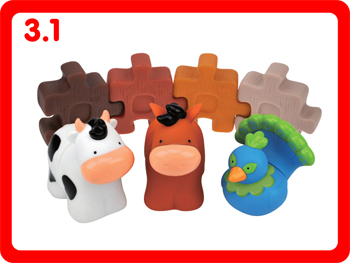 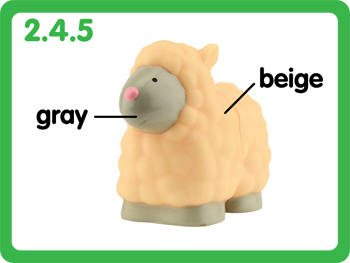 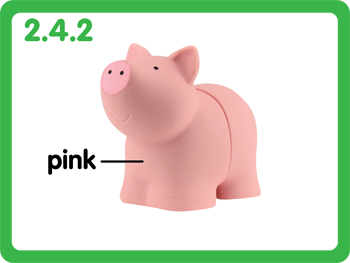 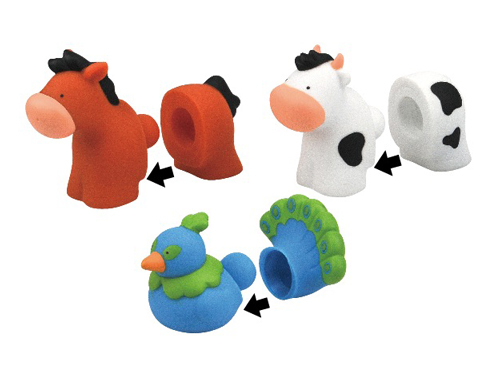 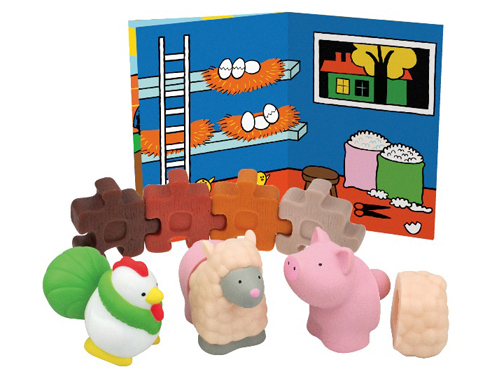 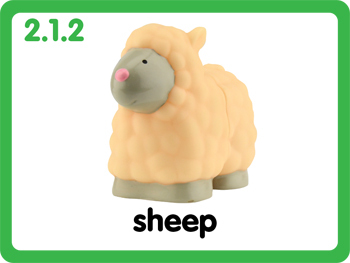 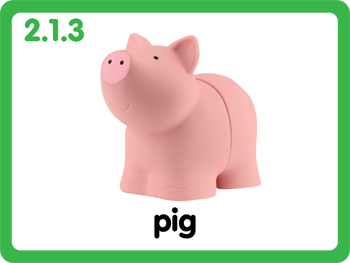 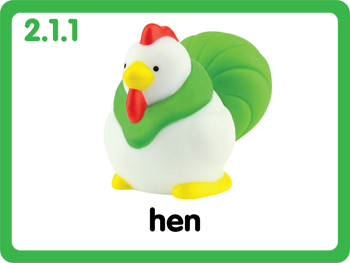 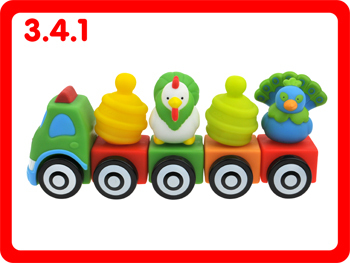 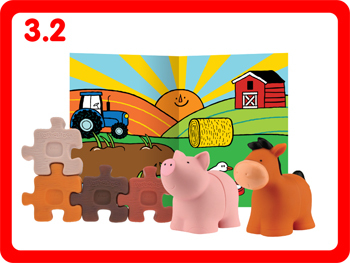 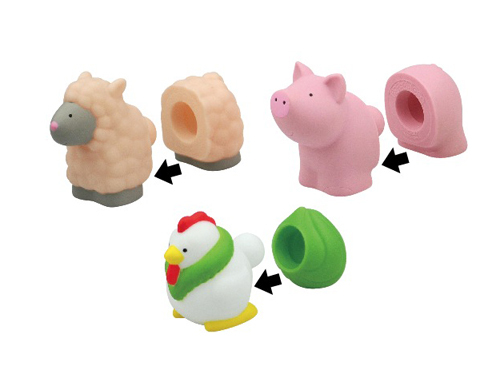 Method: Use the Popbo Blocs to teach children different animals. 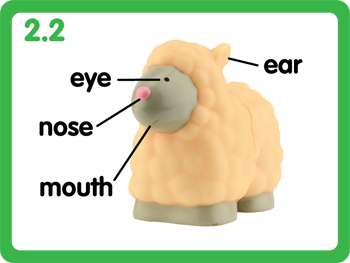 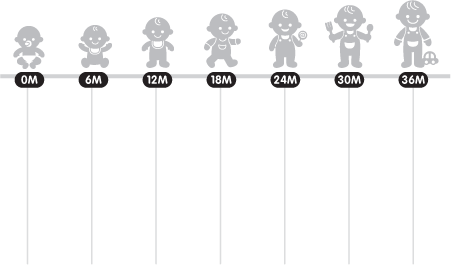 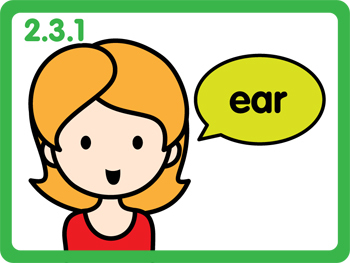 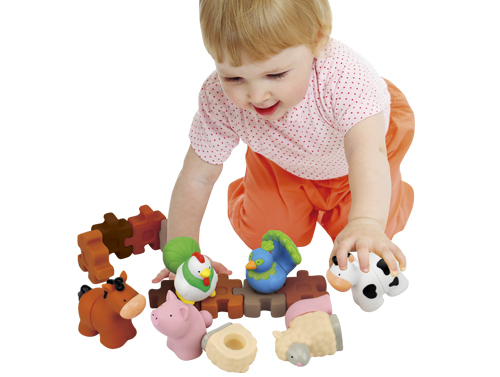 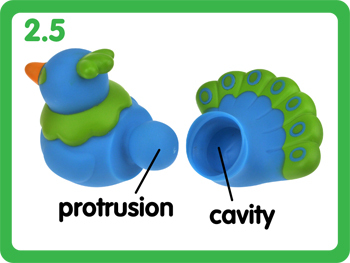 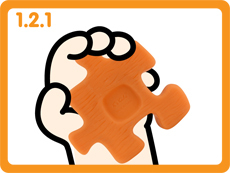 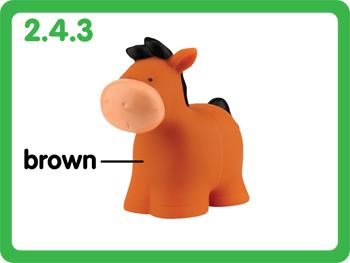 Method: Use the Popbo Blocs to teach children different body parts and facial features. 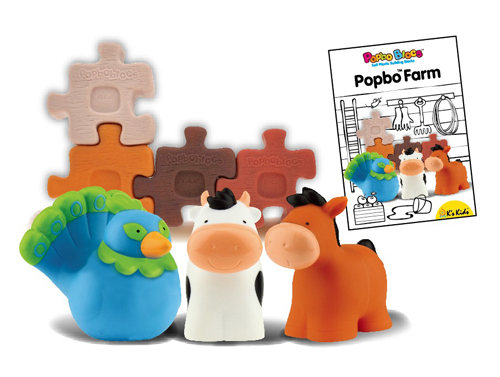 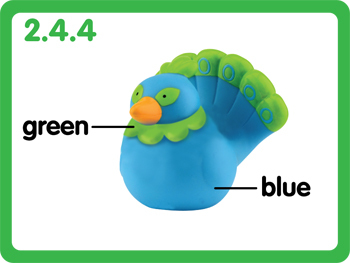 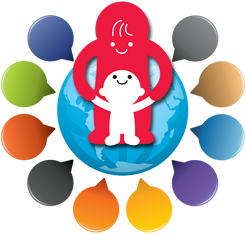 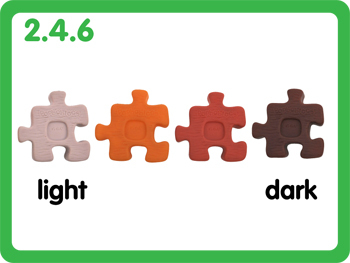 Method: Use the Popbo Blocs to teach children different colors. 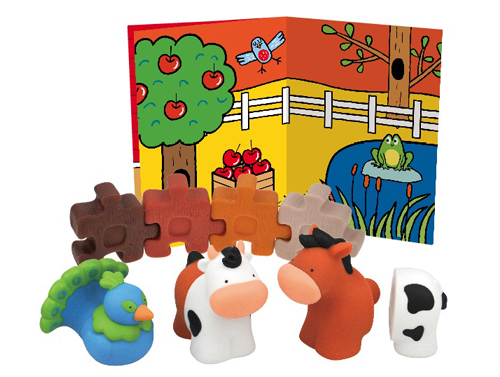 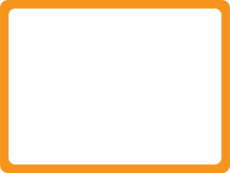 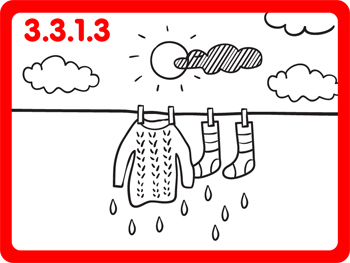 Method: Encourage children to connect the blocks to make fences and walls.